All our printed items are bespoke and we like to base each job on its own merit, please feel free to get in touch and discuss any projects you have coming up at sales@boards4u.co.uk or call us at 01842 751 103 to see how we can help you . 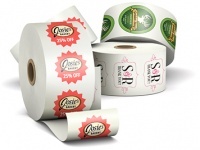 Custom sticker printing is the perfect on the go promotional tool. Available in a range of sizes, shapes and finishes, supplied kiss cut on sheets, ready for use! We offer a large range of printed goods, this is a showcase of a small selection of the goods we can offer. 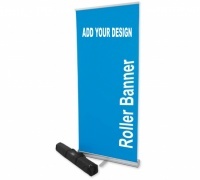 As well as the items you see below, we design and produce whole ranges of different types of signage and printed items. Please feel free to get in touch and discuss any projects you have coming up to see how we can help you. We have not includeed any prices on these items as everything is bespoke, so we like to base each job on its own merit!